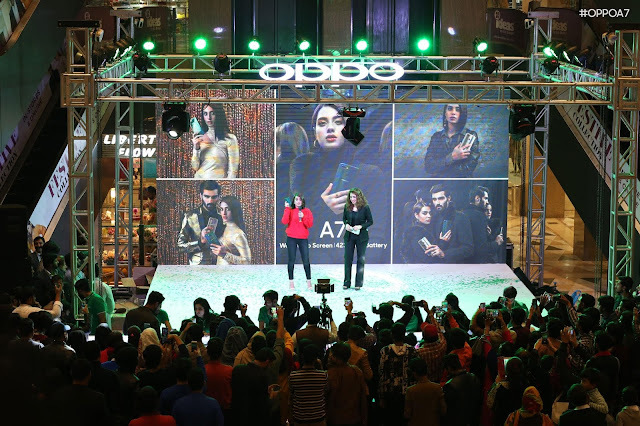 Lahore: OPPO, the selfie expert and leader has launched its new product under the popular "A series", the "A7". The youth star sensation of Pakistan media industry and product brand ambassador of OPPO A7, Iqra Aziz graced the first sales activity event at Fortress Square Mall of Lahore. The lucky fans who bought the phone got the opportunity to click selfies with Iqra Aziz and got a signed phone from her. With powerful 4230mAh battery, premium design and beautiful water drop notch, A7 is now available in ‘Glaze Blue’ and ‘Glaring Gold’ colors all over Pakistan in an affordable price of PKR 39,999. Talking about the collaboration, CEO OPPO Pakistan, Mr. George Long said “It’s always a pleasure to see such overwhelming response by the public when it comes to choose OPPO as their Smartphone. We always associate ourselves with the youth and are really proud to collaborate with the heartthrob of millions of Youth, actress Iqra Aziz to be our product ambassador for OPPO A7 in Pakistan. We hope our fans would really love the OPPO A7, which comes with a bigger battery and is designed to bring convenience and color to our customer’s lives. We hope to continue to serve our customers and connect with the youth of Pakistan with our innovative products pushed by local collaborations." OPPO previously collaborated with Iqra Aziz for its F5 selfie expert phone launch. The Star could be seen endorsing OPPO products and promoting OPPO A7 on her social media platforms. As a global brand OPPO always tends to adopt local trend and collaborating with local stars is one of them. 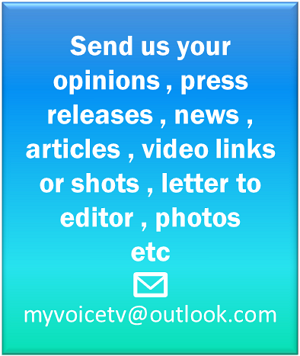 The brand is really eager for further collaboration as such in near future as well. Iqra Aziz warmly participated in this activity and commented, “Today, phones have become our gateway to the world. Where ever I am, my phone keeps me connected. So, to me the concept of the Bigger Battery of the OPPO A7 is an idea which values connectivity by eradicating boundaries and distances. OPPO A7 is the perfect companion for me while travelling because it helps me stay connected with my loved ones and I can share my life with my followers”. The A7 itself is a phone with spectacular specifications in its price range. It will be housing a 4230 mAh battery to power a tall 6.2 inch HD+ display. For smooth and quality performance, OPPO A7 will be using Qualcomm Snapdragon 450 SOC. A7 will be the first phone in the A series to use a Waterdrop notch which was first seen in OPPO F9. With this tiny notch, users can enjoy a 88.4% screen-to-body ratio.